Special Needs: Petunia is in kidney failure. Our vet is unsure of her exact prognosis so we are loving her for every day she has. What kind of home would be best for me: Petunia can be dog selective so would be best in a home with no other dogs. She would need to be with someone who can do sub-Q fluids daily and is home to let her in and out a lot. Because of her need for fluids she urinates a lot. What is my personality like: Petunia loves humans and thinks that we are wonderful. She loves to go for car rides and would love to lay on the couch and let you rub her head. How do I act when I first meet new people: Friendly and wagging that tail til it looks like it's coming off. Tips and Tidbits: Due to the level of fluids that she takes, she urinates frequently. We doubt she would wear diapers as she would consider them play things. She looks vibrant and healthy but blood work tells us differently. 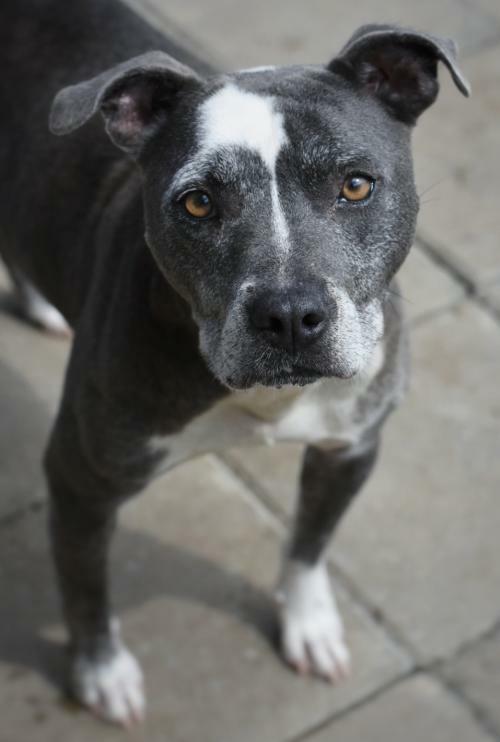 We know her days are short and we are hoping someone out there will consider being her permanent foster until she heads across the Rainbow Bridge.